*: This ticket also includes entrance to the CNE that day. 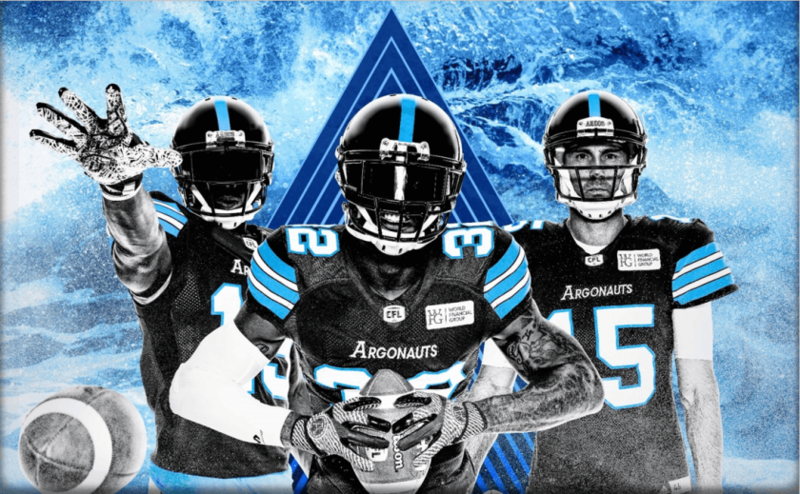 UBC alumni receive special pricing at select Toronto Argonauts games this season. Grab your friends, family, or fellow UBC alumni and head down to BMO Field.